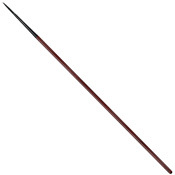 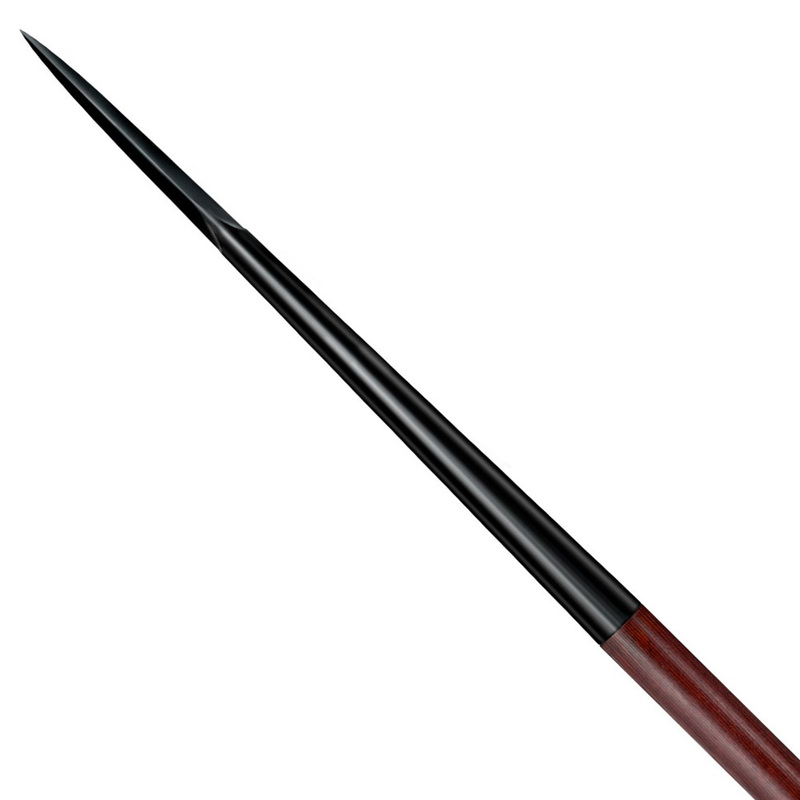 The Lance Point is (as its name suggests) a formidable weapon when used from horseback. Historically it was used by German, French, British and Indian cavalry troops and could punch through armor and transfix adversaries with ease. 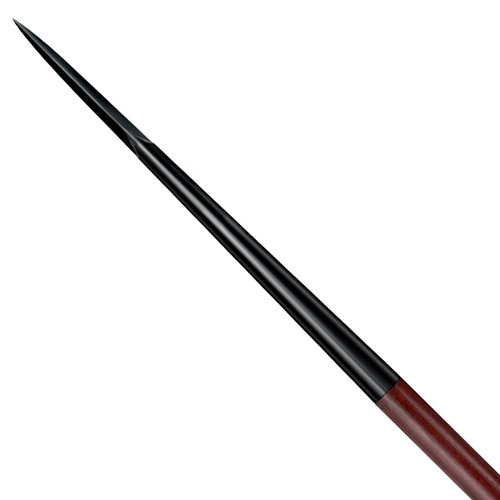 Throughout our research and development testing we were consistently astounded by the penetrative power of the Lance Points hollow ground, spring tempered triangular blade. 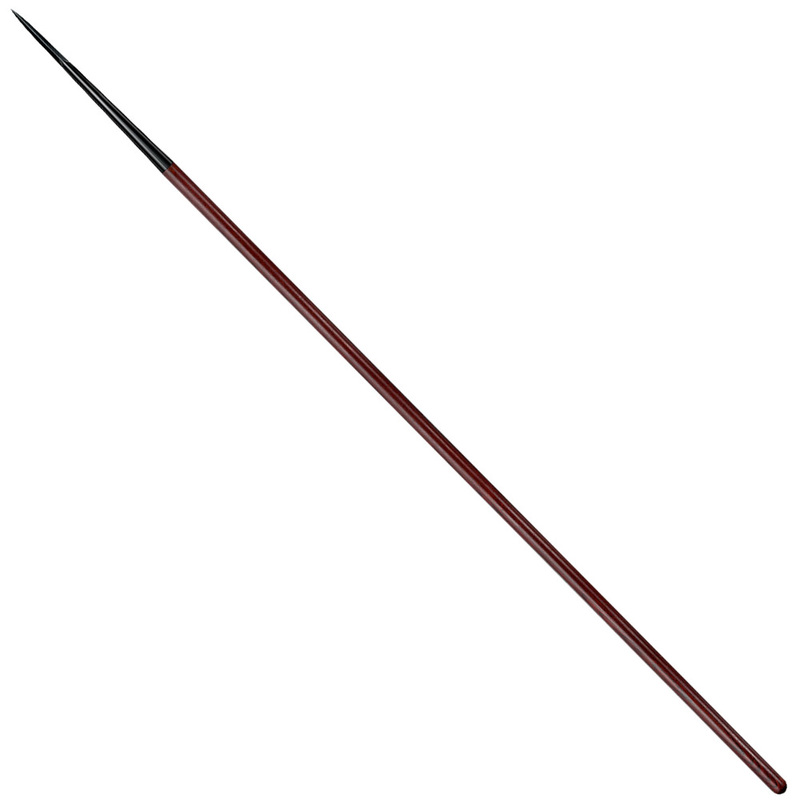 Puncturing hard targets with the slightest effort and inflicting a devastating entry wound, it was fast, lively in hand and incredibly effective whether used from horseback, on foot or even thrown into appropriate targets.